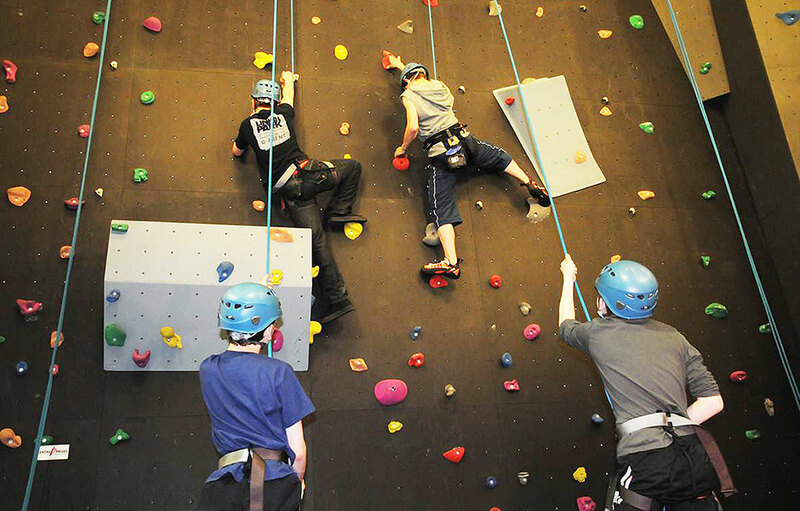 10% off school holiday activity bookings – applicable to any holiday activity during 2019. Book via phone (01603 252 110) or in person. Mention that you’re an Enjoying Norfolk Cardholder, stating your membership number and card expiry date, or show card to qualify for discount. Cardholders may be asked to show their card when dropping off their child at the start of each activity. Cardholders also qualify for 20% off birthday party bookings and 20% off room hire of the conference rooms at OPEN.